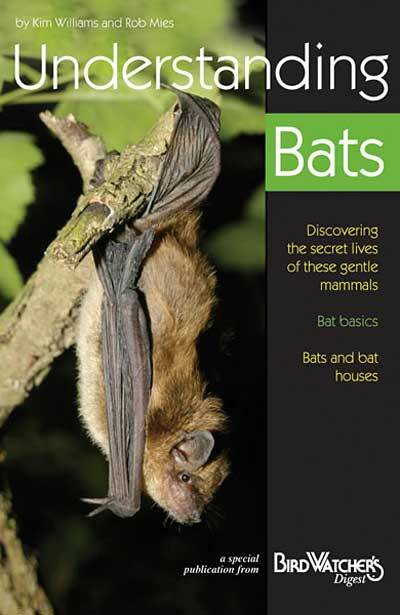 Learn about the secret lives of these gentle mammals and how they benefit us. Researchers Kim Williams and Rob Mies dispel common myths, answer frequently asked questions, profile North America's six most regularly seen bat species, and provide information about bat conservation. The Organization for Bat Conservation was founded to educate people about the uniqueness and beneficial nature of bats. The OBC presents hundreds of educational programs each year seen by thousands of people at schools, nature centers, zoos, clubs, and professional symposia.